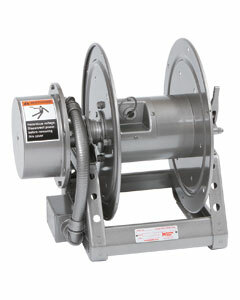 Whether you’re running a dairy farm, performing forestry management, or maintaining an arboretum, you experience tough conditions that require even tougher equipment. 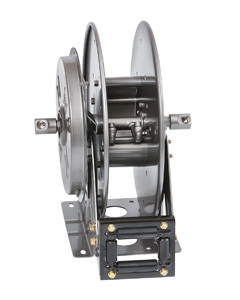 Our reels are durable, dependable, and well constructed of heavy-gauge steel with exclusive features like sealed ball bearings and ribbed discs. 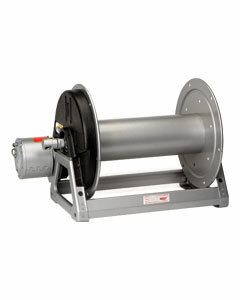 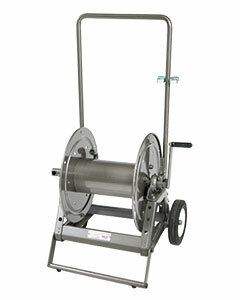 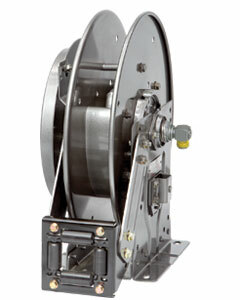 When you require safe, sanitary conditions for your operation, you can’t buy a better reel than a Hannay Reel.